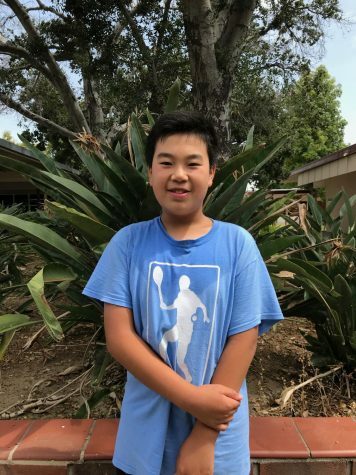 Peixuan Li is going to attend Bernardo Yorba Middle School as a seventh grader in the fall. He is interested in writing about sports and technology. Outside of school, Peixuan enjoys watching movies, playing basketball, and listening to music. His favorite quote is "My purpose is to shine Christ's light on the floor" by Stephen Curry.